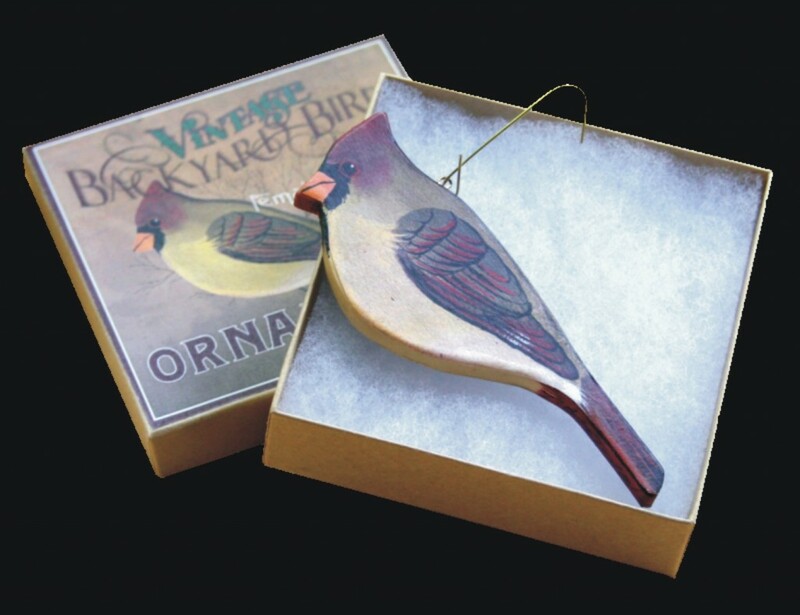 I have always made bird ornaments for my own Christmas tree and have been told many times by friends that I should put these on the market for others to enjoy. 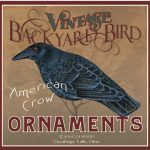 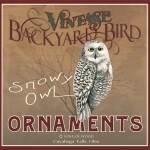 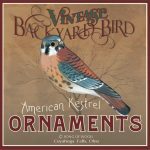 Since I have a great interest in American marketing and advertising imagery from the 1900’s to the mid 1930’s, I have based the design of the ornaments and the packaging along that time period. 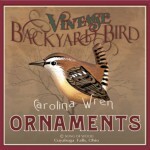 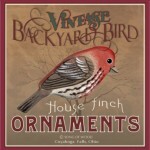 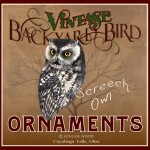 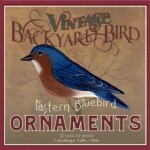 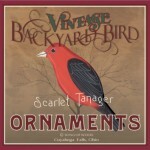 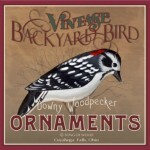 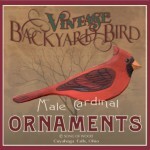 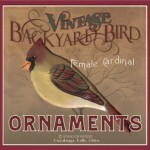 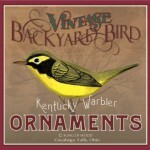 The ornaments shown are reproductions of my original artwork. 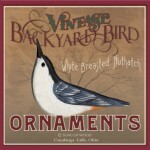 They are made of basswood and are carefully reproduced by hand crafting and digital media. 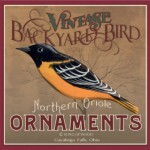 I personally make each and every one of the ornaments and sign them. 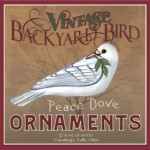 They each come with their own designed box and make nice gifts and they look great on a tree. 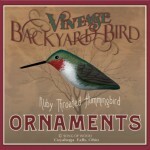 Every year I also add 3 birds to the collection. 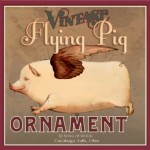 PLEASE NOTE: I ONLY MAKE THESE ORNAMENTS FROM THE MONTHS OF MAY 1ST THRU DECEMBER 31. 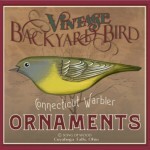 ORNAMENTS CAN BE ORDERED DURING THAT TIME PERIOD. 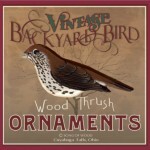 SINCE THESE ARE ALL HAND MADE BY THE ARTIST – PLEASE ALLOW 2 TO 6 WEEKS FOR DELIVERY . 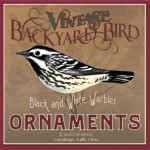 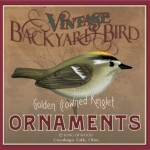 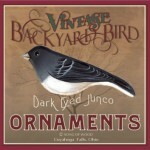 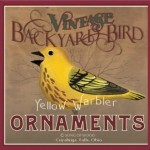 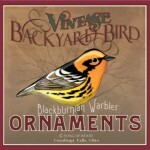 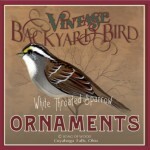 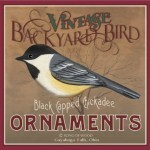 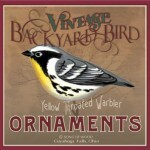 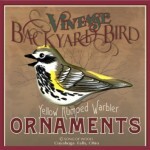 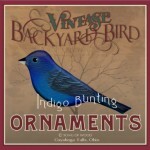 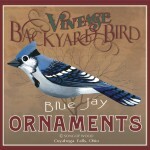 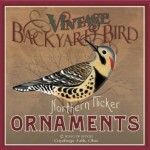 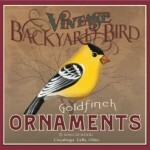 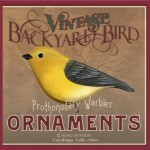 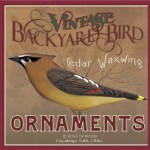 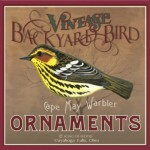 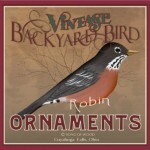 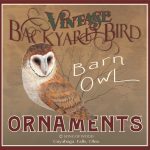 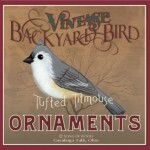 There are now 40 species of Bird Ornaments in the collection. 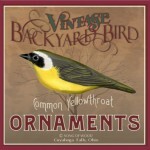 Scroll down the page to see them all. 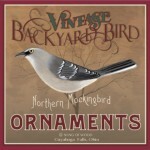 If you have any questions regarding the ornaments, refer to the contact page for information and I will do my best to help you.